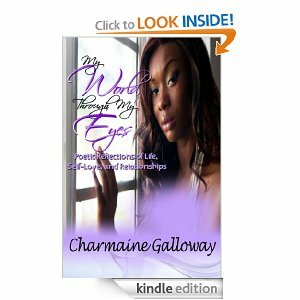 My World, Through My Eyes is a heartfelt collection of poems, reflections, and prayers that represent the trials and triumphs of the poet’s past. As a teen, Charmaine found joy in writing in her journal. It was therapeutic as it allowed her to escape the negativity of her world. She wrote all of her thoughts, feelings, and emotions on paper. Having a positive outlet for this emotion and creativity encouraged her to see that there is positive light within the hardships she has endured. Charmaine believes that her purpose is to share her testimony of Faith. In this book, she shares one of the most valuable and essential lessons she has learned on her journey. Learning to Let Go and Let God intervene in her life and heal her from her sinful past has been the most changing, validating, and peace yielding decision she has made. Come and witness Charmaine’s poetic reflection of life which has molded her into the strong, devoted mother and Christian she is today. 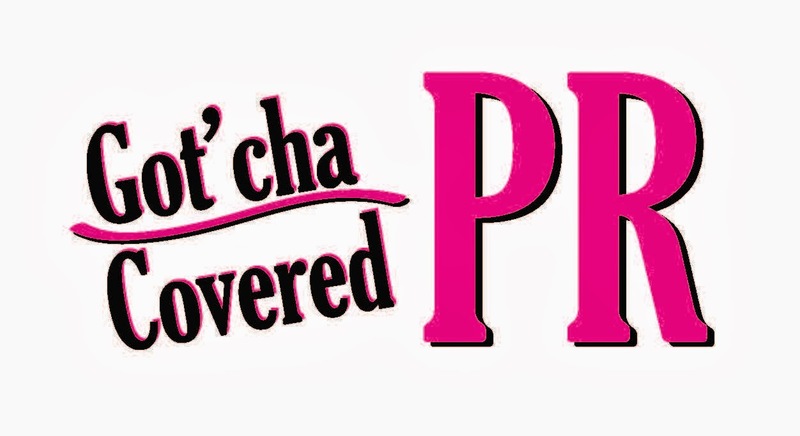 Charmaine is currently working on new projects so keep a look out for her upcoming releases. Please visit www.charmainegalloway.com to check out her blogs and new blurbs.